Emails are the heart of the business, either it is small or large. Companies need multiple accounts for different segment of the business like product development, human resources, sales and other departments. Corporate have to communicate with large group of people such as investors and customers. The flow of emails is too high to the corporate. So, corporate professionals need some arrangement to connect their mailbox, anytime, anywhere. 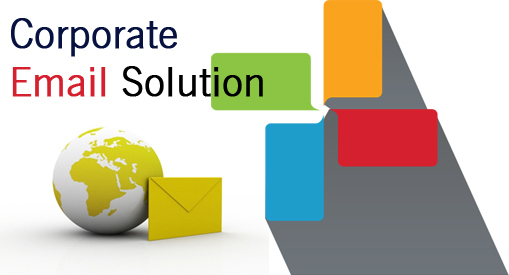 By understanding the significance of the important data of emails, we provide corporate email solution. Our exclusive service helps these corporate professionals to cope up with their flow of important emails. We provide our client a customized email accounts with their own choice of domain name.